International awards, exhibitions and festivals offer powerful visual commentary, including realist studies of life in Bangladesh and conceptual interpretations of the 21st century. 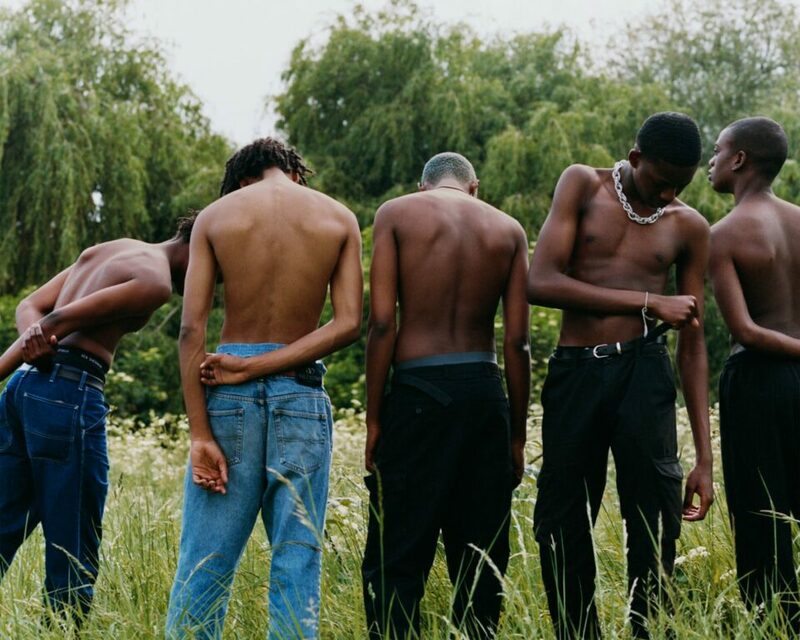 Boys of Walthamstow (2018) Photography by Tyler Mitchell. Through candy colour palettes and natural light, photographer and filmmaker Mitchell captures snapshots of young black people from his community. Each piece is powerful and deeply human, contrasting optimistic visuals with social commentary. Until 5 June. “Growing up in Dhaka, a densely populated city, I got in close contact with the magic of imperfection.” Talukder’s powerful social documentary and street photography considers political and cultural questions, exploring the aftermath of tragedy. Until 3 June. Comprising over 800 works – including images by 2019’s winning practitioners – this global show presents a diverse selection of creative and contemporary portraiture, landscape, architecture, fine art and documentary. Until 6 May. Iconic works by the likes of Diane Arbus, Cindy Sherman and Thomas Struth come together in this celebratory show, tracking the development of contemporary lens-based practice. Presenting vivid colour, black-and-white and digitally manipulated compositions. Until 27 April. Luka Khabelashvili, from the series Feelings. Courtesy of the artist. 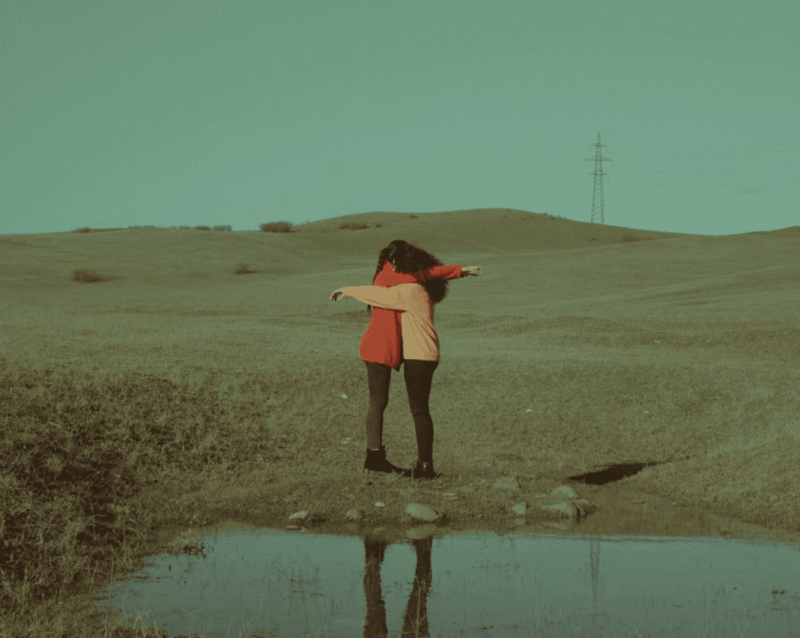 Circulation(s) festival is dedicated to discovering and promoting Europe’s young image-making talent. This year’s artists present work that responds directly to the fears and concerns of our current moment in history. 20 April – 30 June. Through a bold use of colour and a strong flash, Lars Tunbjörk captured striking everyday observations of an increasingly globalised world. The words “Scandinavian design” have become a shorthand for sleek, understated and beautiful minimalism. But Scandi design is far from a catch all term. A collection of work by Noémie Goudal comprises constructed images that reinvent built and natural environments through surreal visuals.